Are you in the driver’s seat? The future of your staffing firm depends on how well you are attracting the attention of potential clients and candidates. That said, informative content is one of the best ways to engage your target audience through social media and draw them to your website. 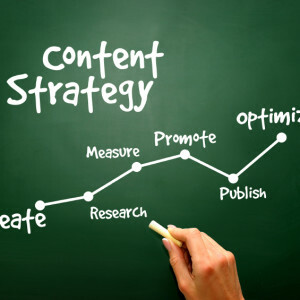 What does your content marketing strategy say about your staffing firm? Is it all over the road, or are you taking control and truly driving your content marketing strategy in the right direction? Take the time to consider the following points and determine where your efforts have taken a wrong turn. Getting ready for a road trip? In order to arrive at your desired destination, you need to make plans, consult a map and follow a specific set of directions. The same concepts apply to your staffing firm’s content marketing strategy. Work with your sales, recruiting and marketing teams to design a plan that covers the type of content to be shared, who is responsible for creating or locating the desired collateral, and which platforms are going to be used. Set goals for your team, and hold them accountable for meeting your established deadlines. While there is absolutely nothing wrong with maintaining a slow and steady pace, make sure to accelerate your content marketing strategy from time to time. Instead of sitting in traffic behind your competitors, come up with creative ways to boost your staffing firm’s content marketing strategy. Make use of infographics, video clips, and other forms of multimedia to engage your target audience and make your content more appealing than that of other staffing firms. Capture their attention with updated calls-to-action, and collect their contact information through your website landing pages. As is the case with any worthwhile trip, remember that you are ultimately in this for the long haul. The goal of your content marketing efforts must always be to generate ROI and convert leads into new business for your staffing firm. Take the time to build strong relationships with your target audience and use them to establish an overflowing talent pool and a strong network of clients. 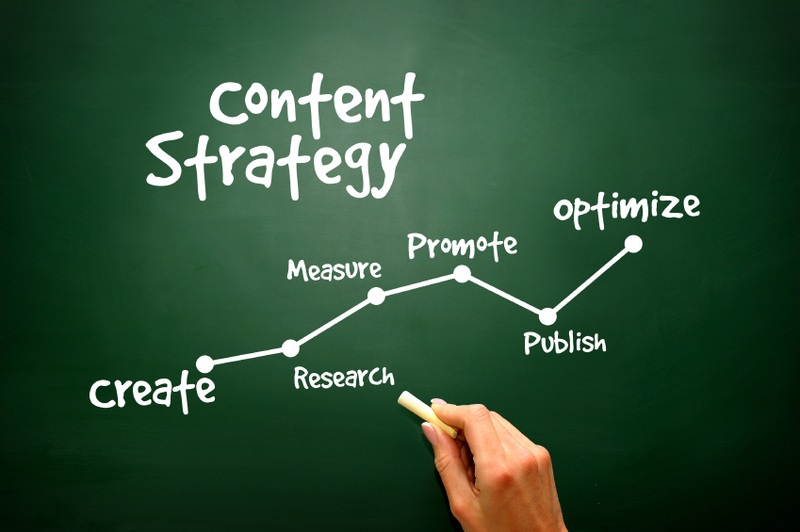 Adhere to your content marketing strategy and remember the specific goals that you have created. Create a baseline for comparison, and then begin to gather and record key metrics in order to measure and track your ROI. When attempting to evaluate your staffing firm’s content marketing strategy, you need to rely on data. Pay attention to your marketing analytics and make adjustments to your campaigns as needed. Which types of content result in higher engagement rates? Is there a time of day that is better for posting? Is there value in promoting different forms of multimedia content? Stay on top of your staffing firm metrics in order to determine whether your team is meeting your content marketing goals and objectives.